Now, I don’t know about you, but there have been several occasions when I have wished that I could be a character in the Marvel Cinematic Universe. The difficulty is deciding who I’d rather be. With his bulging biceps and patriotic moral compass, Captain America is certainly appealing, but then who wouldn’t want to have Tony Stark’s fortune and fame? Then again, what are an iron suit and an enviable collection of sunglasses when you could be Thor, the God of Thunder? But whilst these characters may possess an immense amount of power, they are not the only ones that people aspire to be like. It may surprise you to learn that Marvel villains are also quite popular – especially in the realms of plastic surgery. Take Henry Rodriguez, for example. The 37-year-old is intent on transforming himself into a real-life version of Red Skull, the evil Nazi agent, best known for being the archenemy of Captain America. It’s an unconventional look, but one that Rodriguez is very committed to. 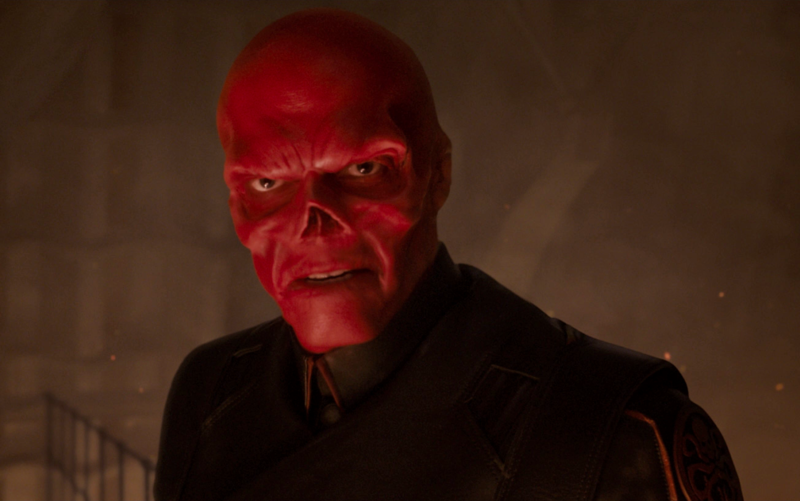 In fact, he’s so invested in the supervillain that he has even had part of his nose removed in order to help him achieve Red Skull’s skeletal features.